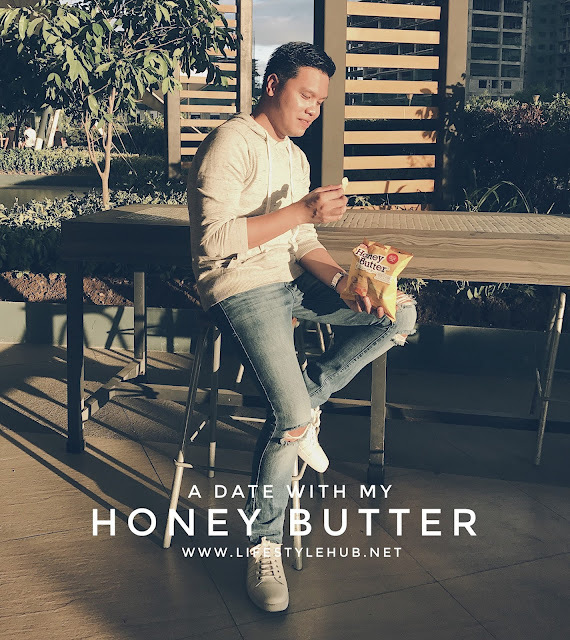 Solo movie dates or even solo travels? Impossible for some but more and more of my friends are into these self-empowering activities. I, for one, have travelled alone several times. From a solo birthday trip in Legazpi to going intercity in Japan all by myself, solo travels give you full control to move on your own pace and so much freedom to follow your choice of places to see and things to experience. But how to survive travelling solo? Here are some tips - Surviving Solo Trips. There's one thing I forgot in that list though. That's food. 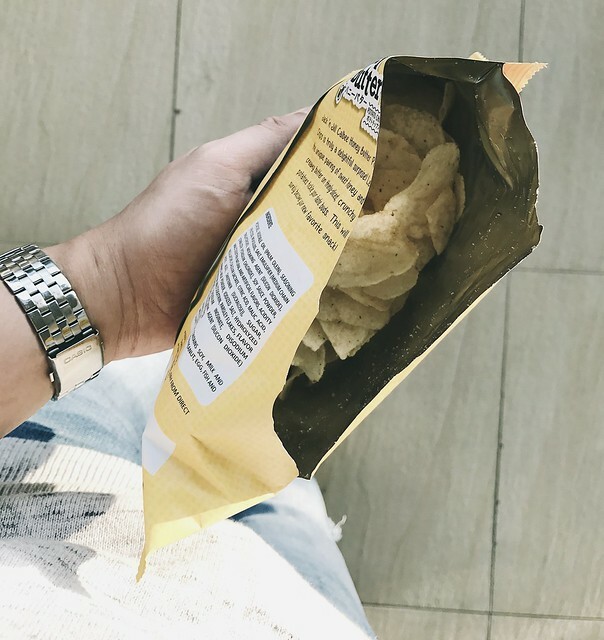 A food packed light and well can ease up the challenges of travelling alone. The feeling of being lonely may kick in after travelling solo for several days already. Or that feeling of awkwardness when you're inside a movie house alone. There's no doubt that food can make up for this "sad" times. Which food are these? Chips would be first in the list. 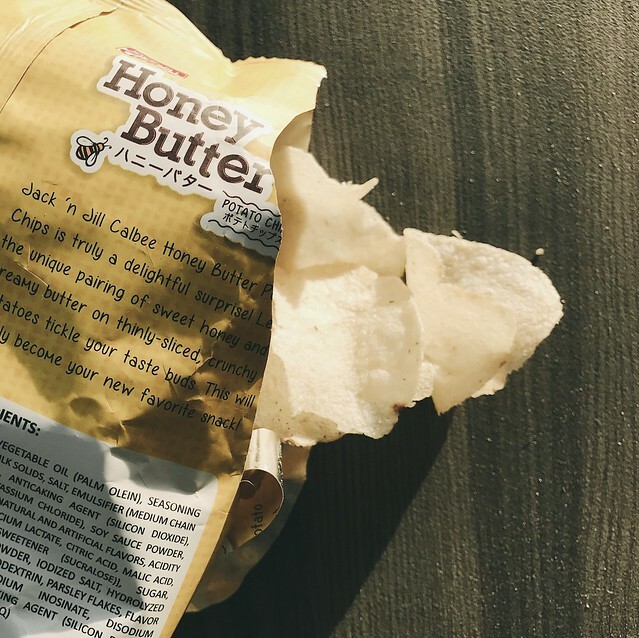 I have found you something new in the market -- Jack N' Jill Calbee's Honey Butter. Why bother to check it out? It's delicious. And I mean, really delicious. 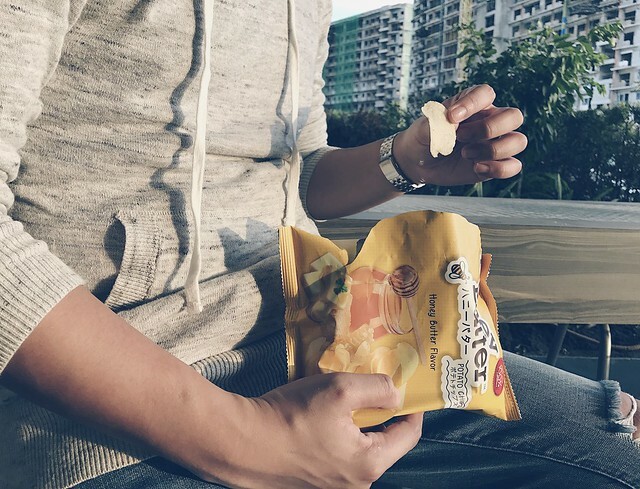 It isn't the regular potato chips you're used to. It has this distinct taste of sweetness that blends perfectly with its saltiness. 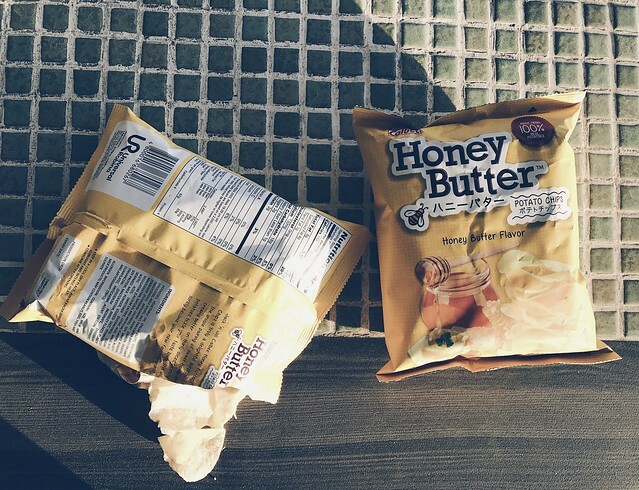 You can delight in the sweetness of honey and creamy goodness of butter on thinly-sliced, crunchy potatoes. 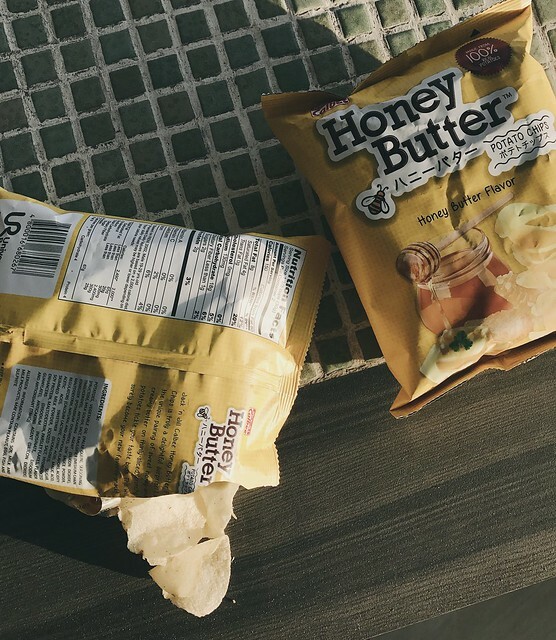 The Honey Butter is a superstar in Japan and Korea snack shelves. 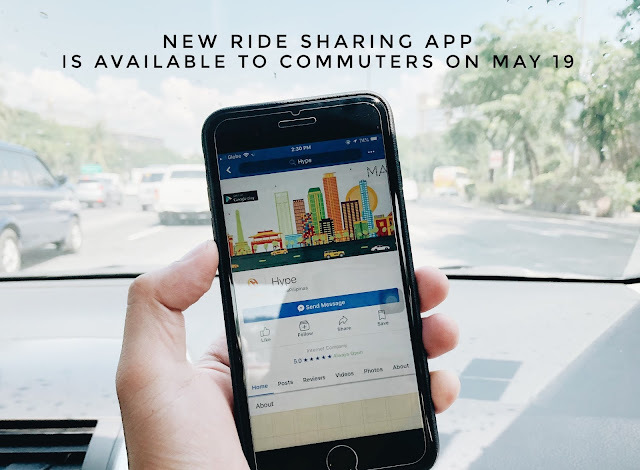 It's awesome that it's finally here in the Philippines. It's available for only PhP26 for a 60-gram packaging. Other food choices on your solo sojourns? Biscuits, candies and french fries. Fruits can be perfect choice too!